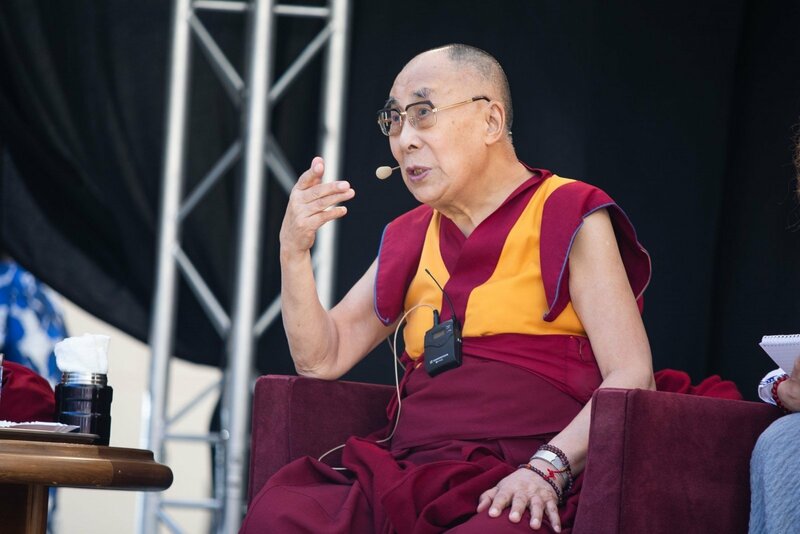 Tibet's spiritual leader, the Dalai Lama, expressed hope during his visit to Vilnius that the United States and North Korea sincerely seek peace. 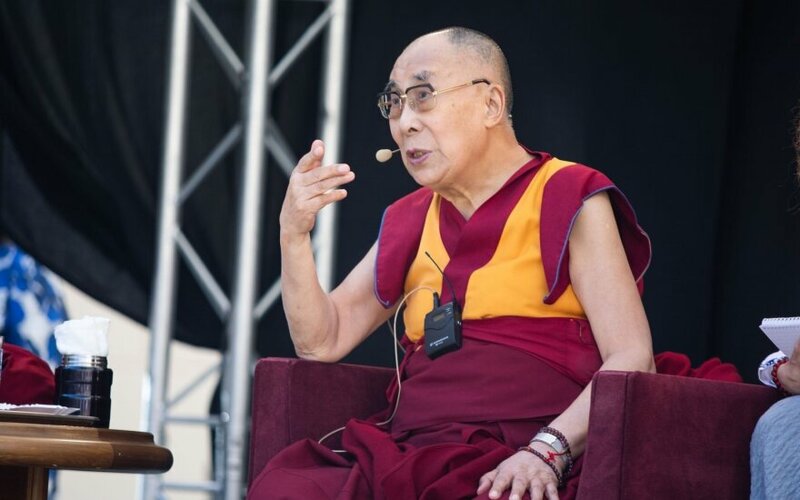 "I think any work for the promotion of peace and eventually denuclearize, as I always say, committed (sic)," the Dalai Lama told journalists. "So if that goes seriously, most welcome. If it is just a political game, then I don't know," he said and started giggling. The Dalai Lama's comments followed the meeting of US President Donald Trump and North Korean leader Kim Jong Un. They signed a document in which the American president pledged "security guarantees" for Pyongyang, and the Korean confirmed his commitment on complete denuclearization of the Korean Peninsula.